Home Scandal and Gossip Taiwanese Tinder murder suicide: Boxer dismembers girlfriend after virginity lie, hangs self. Taiwanese Tinder murder suicide: Boxer dismembers girlfriend after virginity lie, hangs self. 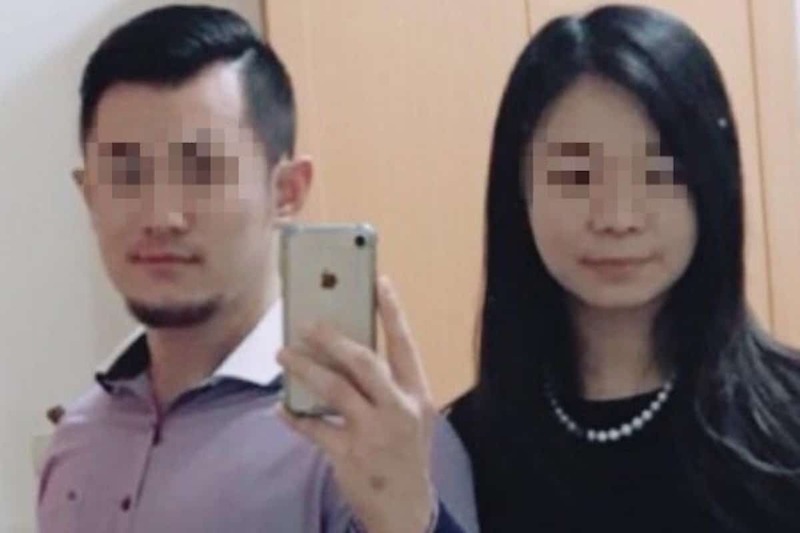 Taiwanese Tinder murder suicide: Pictured, Gary Chu and Yee-min Huang. 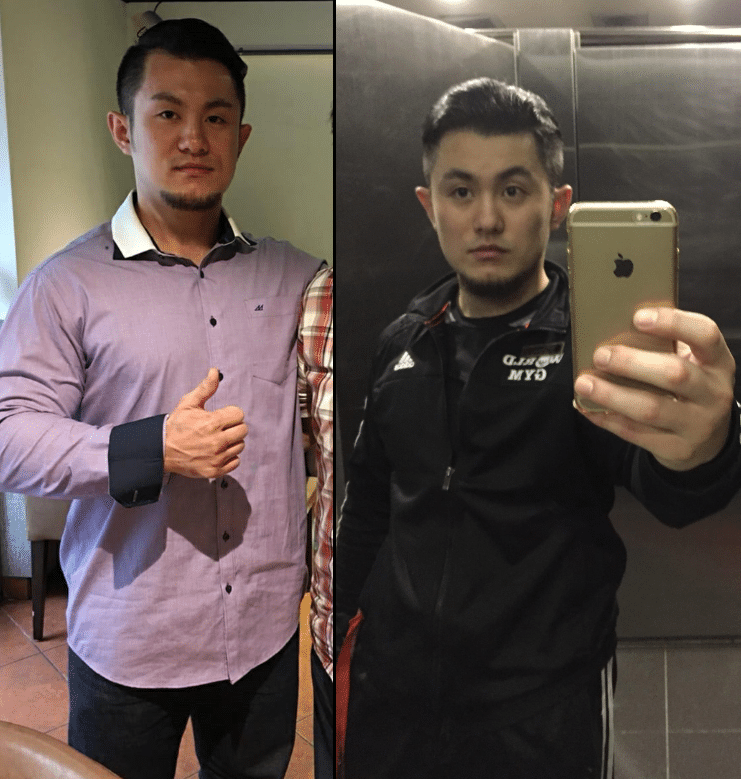 Taiwanese Tinder murder suicide: Gary Chu an amateur boxer/fighter murders Tinder girlfriend, Yee-min Huang before hanging himself after believing she lied about being a virgin. Video has captured the final moments before a Taipei boxer led his girlfriend up stairs to his apartment before killing and dismembering his victim. 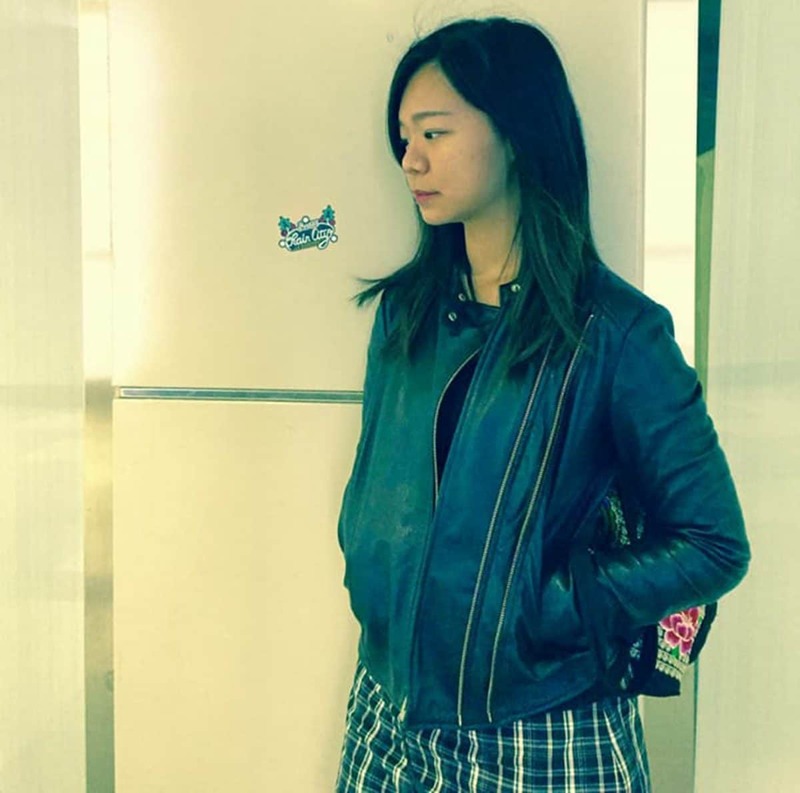 The incident told Taiwanese police follows Gary K. Chu meeting 27 year old woman Yee-min Huang via dating app, Tinder, taking exception after believing his girlfriend wasn’t a virgin as she had advertised and dating other men. 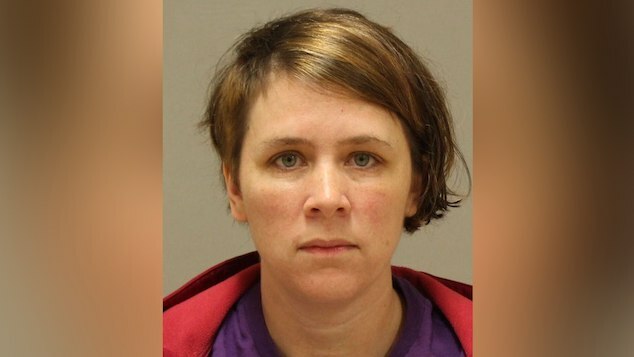 Upon murdering the woman, local media told of the boyfriend dismembering Huang’s body and disposing her remains in seven bags. Chu’s body was found soon after the boxer hung himself a few days later. The UK’s metro reported the deceased man at the time of the macabre murder living an training in New Taipei City’s Banqiao District in North Taiwan. Gary Chu murder suicide Facebook post: ‘I never once hurt her’. 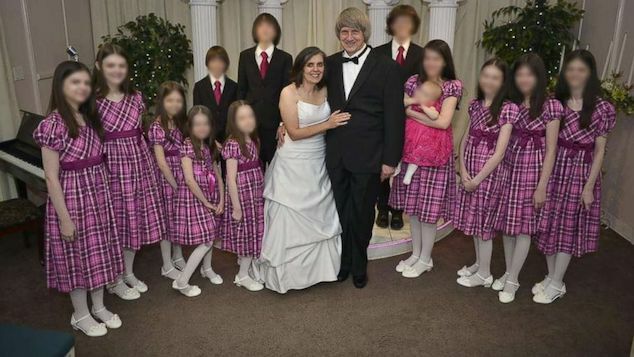 Notice of the apparent murder suicide came after the victim’s brother, Francis Huang, appealed to the public on Saturday for help searching for his missing sister, who he said he hadn’t heard from since 19 May. In his appeal, the brother described his sister as being a NTU graduate and employee at a foreign company. The brother suspected Huang was being held against her will by Chu. Later the same day, Chu claimed in a Facebook post (see below) that he had ‘never once hurt her or restricted her freedom’, suggesting that it was Yee-min who kept coming back to him when he tried to break up with her. 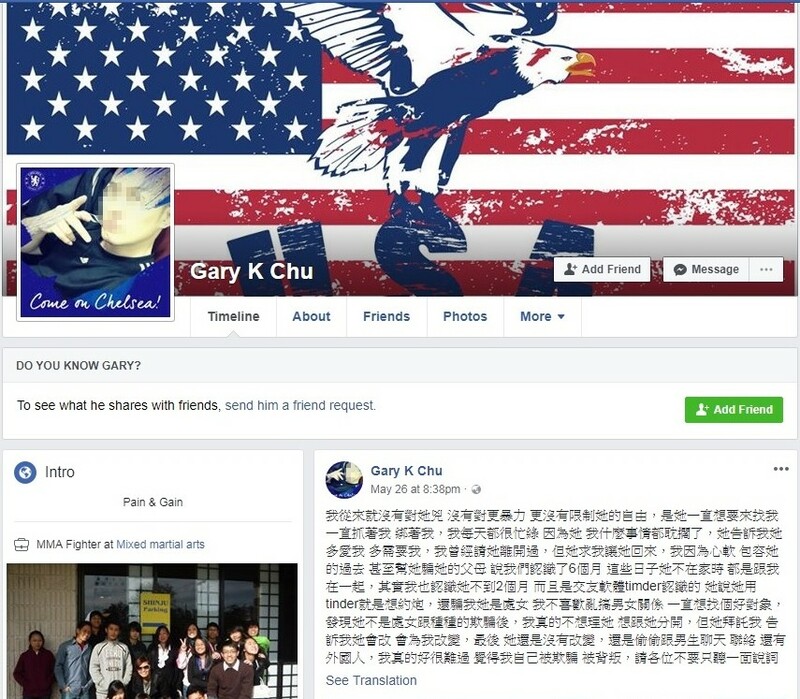 Pictured Gary K Chu Facebook page. Yee-min’s brother contacted cops who in turn searched Chu’s home in Banqiao District only to find it empty. Authorities then inspected surveillance cameras in the residential complex, which revealed the last images of Yee-min on 20 May. They also showed Chu carrying seven bin bags from his flat, two days later, at 1am tossing the individual packs into the flower garden of his complex. Pictured Taiwanese woman, Yee-min Huang. 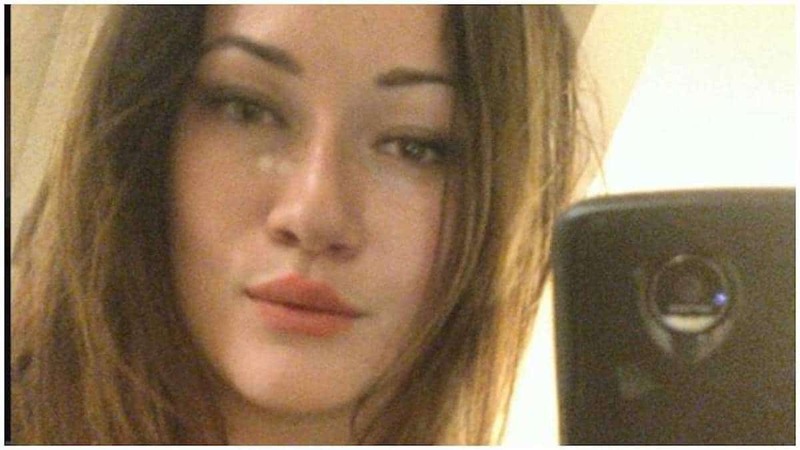 Gary Chu and Yee-min Huang Tinder Murder suicide. 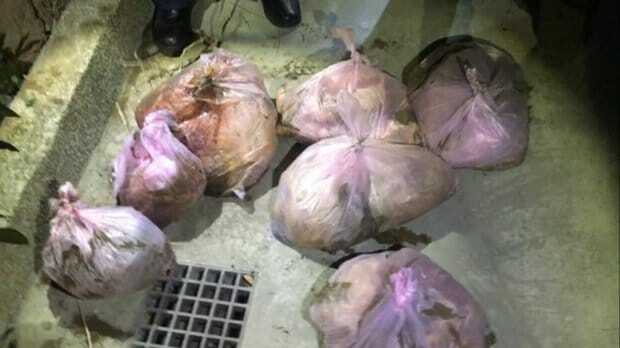 Pictured seven body bags the boxer is believed to have disposed of his girlfriend’s body in plastic bin bags. Gary Chu Taiwanese boyfriend: A history of prior domestic violence. 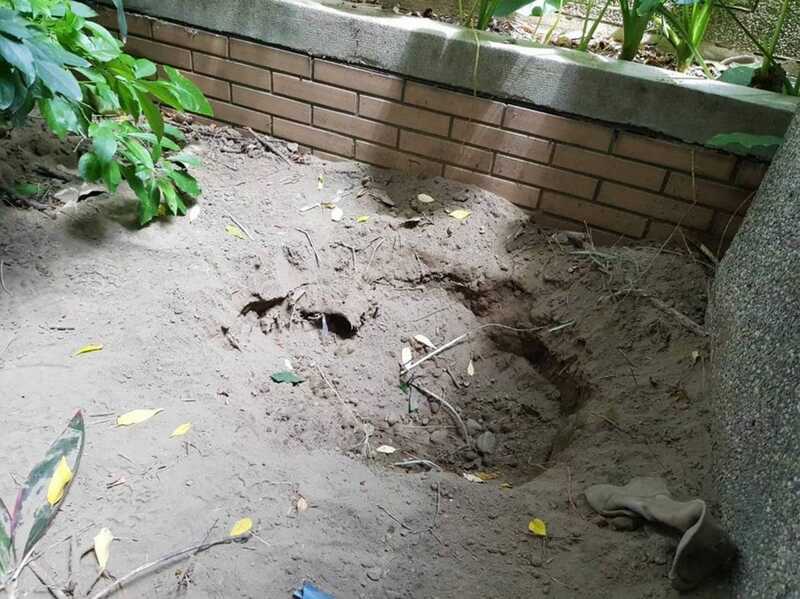 On Sunday, authorities announced that they had unearthed the victim’s scattered remains from the flower bed, while Chu’s body was found hanged from a tree at 5am, near the Ministry of Health and Welfare Hospital in Xinzhuang District. 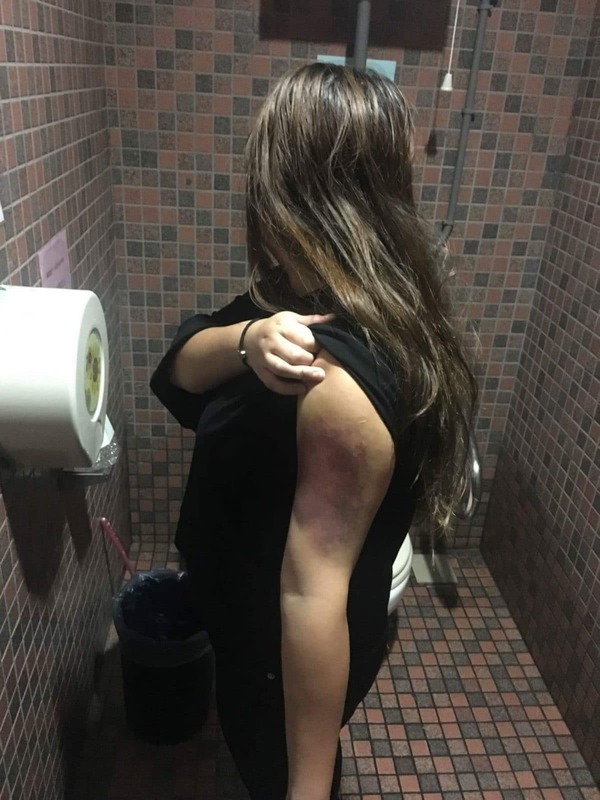 Of note, following the discovery of the murder suicide, a former girlfriend of Gary Chu’s stepped forward sharing images of injuries she had also suffered at the hands of the man, while telling police her ex boyfriend had a history of being jealous and physically abusive. 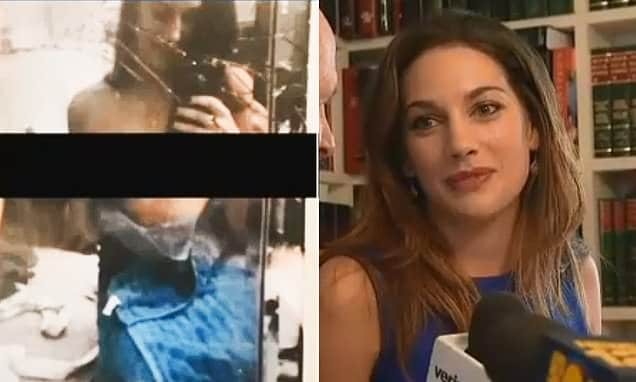 The former girlfriend told of Chu at one point locking her up and tormenting her while local media also reported the boyfriend being previously convicted of drug offenses. Pic shows: Gary Chu’s victims remains were disposed in bin bags which were buried in a flower bed in the boxer’s residential area. 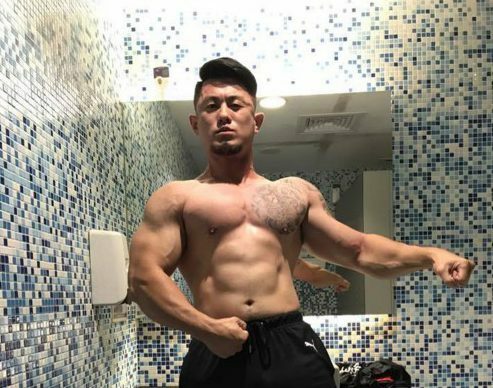 Taiwanese Tinder murder suicide: Pictured boxer and fighter Gary Chu. 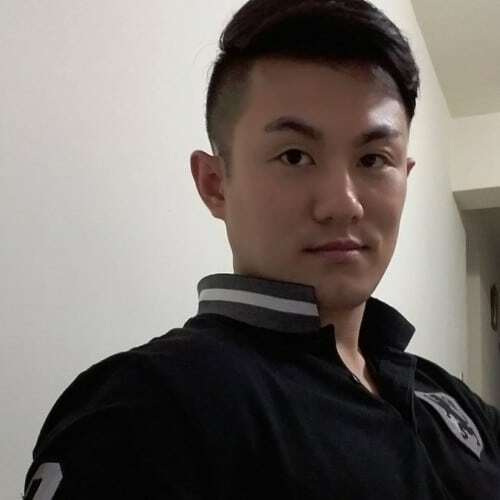 Taiwanese Tinder murder suicide: Pictured Gary Chu. Images via social media. Taiwanese Tinder murder suicide: Pictured Gary Chu’s ex girlfriend who shared images she’d previously sustained at the boxer’s hands.